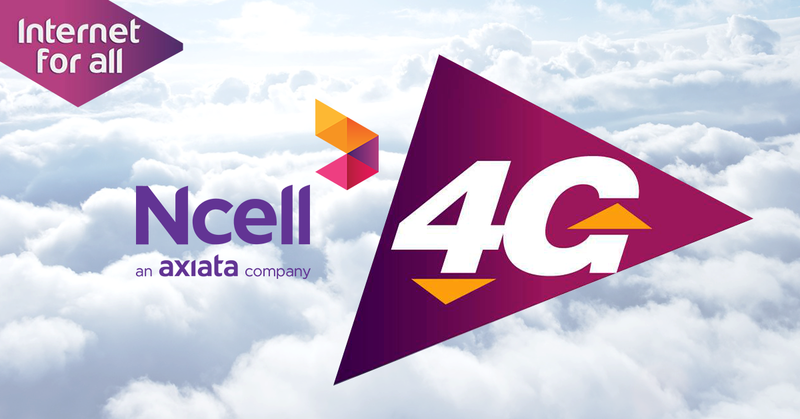 How to Activate 4G in Ncell? Here we are going to discuss how to activate 4G in Ncell. Ncell 4G is now available in 17 cities across Nepal till this post is made. The world of technology is changing at a rapid speed and telecommunications technology is not an exception. 4G or LTE (Long Term Evolution) stands for mobile communications standard intended to replace 3G, allowing wireless internet access at a much higher speed. 4G and LTE are two common terms used for the same technology hence the terms are used interchangeably. As this technology supports much higher speed than the previous technologies, so you can feel better internet browsing experience. Now, videos can be streamed without interruption and at higher definition. Below is the list of cities where 4G Network is available. What are the requirements to activate 4G in Ncell? 1. 4G Supported Ncell SIM. Type "Q" and SMS to 324 to know if you have a 4G supported SIM Card. If not, then visit nearest Ncell Centre with the SIM owner's citizenship and upgrade the SIM card for free. Dial *324# to activate 4G in Ncell. It's free. Please do share your opinions through comment box as how you are experiencing 4G in Ncell. LM Technology - The Latest Technology News and Information: How to Activate 4G in Ncell?